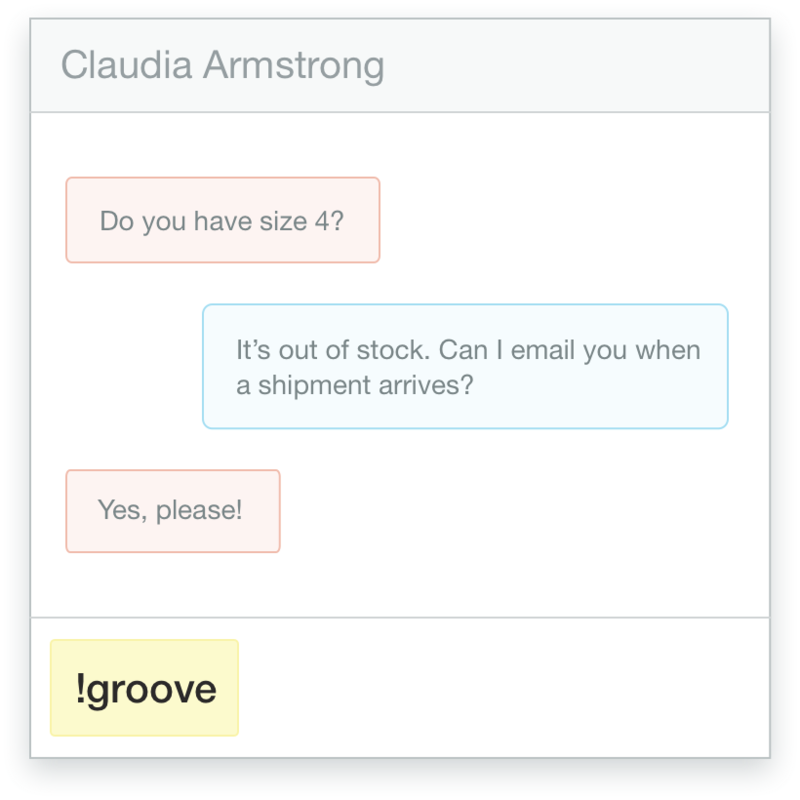 Olark live chat enables customers to talk to you directly from the Groove widget. We’ve designed Olark live chat to be easy to install and easy to use so you can talk to more customers on your website. The Olark and Groove integration brings together two intuitive software solutions to boost the power of each other. Groove users consistently say it’s super easy to get up-and-running, and provides helpful features like email templates, reminders, and scheduled emails. 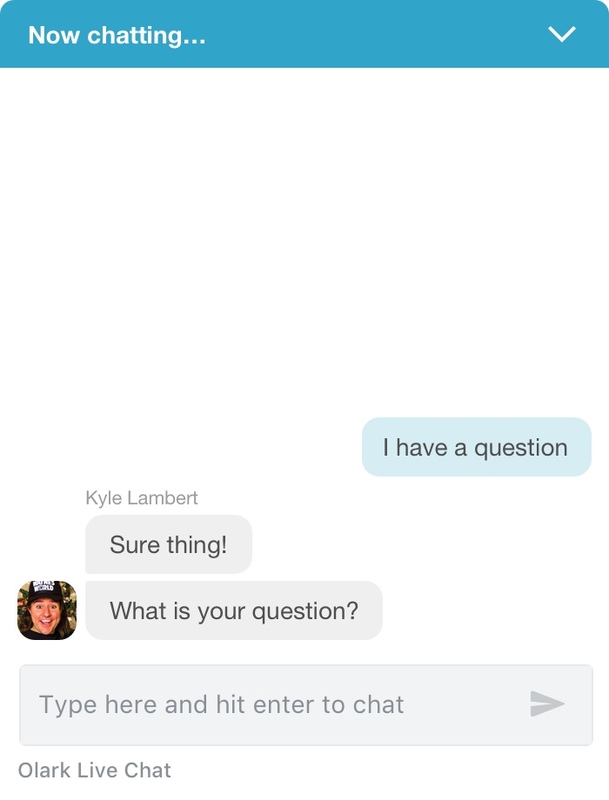 With this integration, you can chat directly from the Groove widget, and integrate chat records into your support tickets. Groove also has a great support team, if you run into any issues. During any Olark chat as an agent, type !groove and hit enter. 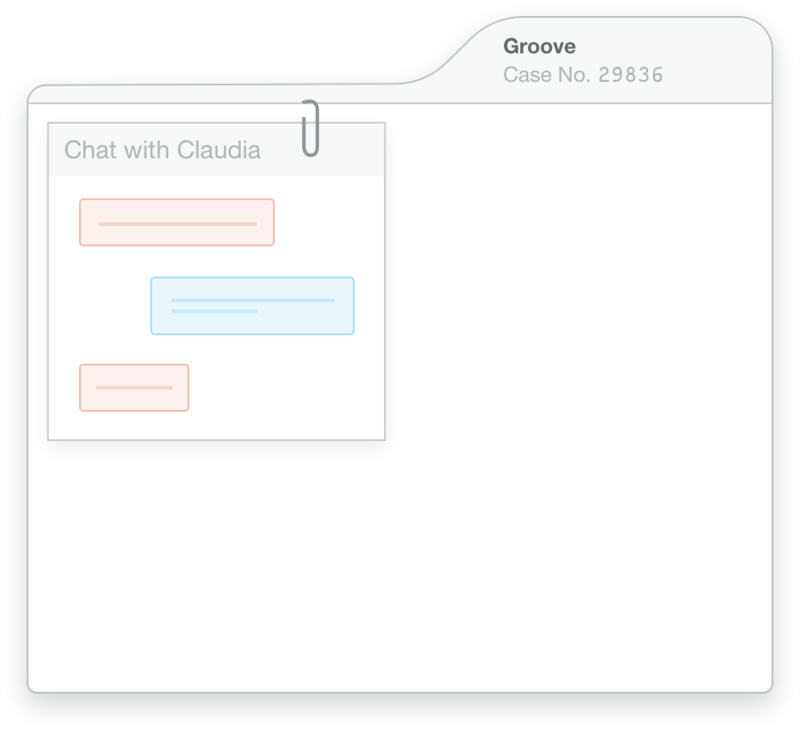 We’ll create a case in Groove with your chat attached. Voila! Here's a how-to guide for connecting Olark and Groove. Ready to turn on the Olark and Groove integration?